Category: Conspiracy Theories & Alternative History Tags: ancient history, Astronomy, history, minoans, philosophy, politics. Over 3,000 years ago a cataclysmic volcanic eruption in the Eastern Mediterranean destroyed an entire continent, opening Europe to an unparalleled invasiophilosophn of people from the East. But who were the natives of this long-lost continent? 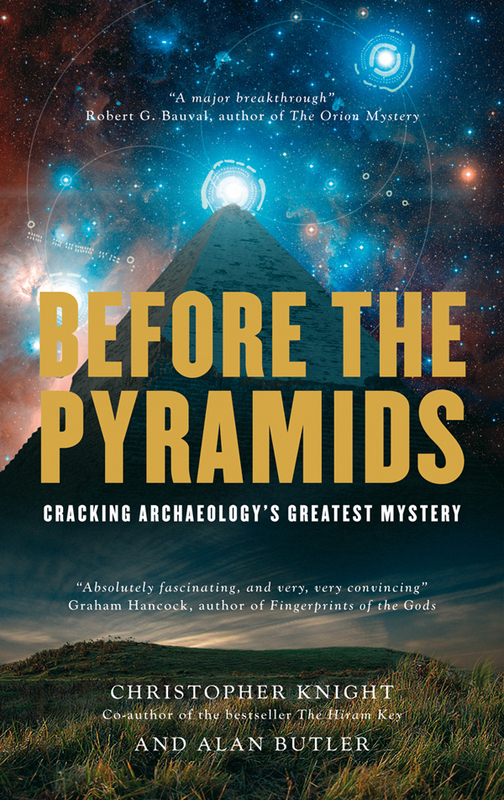 After 30 years of exhaustive research, Alan Butler presents his compelling history of the real and largely forgotten genius of the Minoan civilization. This is the fascinating story of a huge culture, dating back as far as 4,000 BC that was the real progenitor of Western civilization. The book includes an accessible and captivating account of the fable of Atlantis and the truth behind Homer’s compulsive story. The modern world looks back at Ancient Greece for the birth of philosophy, for the origins of science and even for the foundations of its excursion into democracy. But long before the city states of Greece flirted with geometry, astronomy and inclusive politics, there was a far more innovative and pioneering culture – the Minoans, who were the real progenitors of Western civilisation. Alan Butler shares his exhaustive research in this compelling history of how we come to be what we are today. 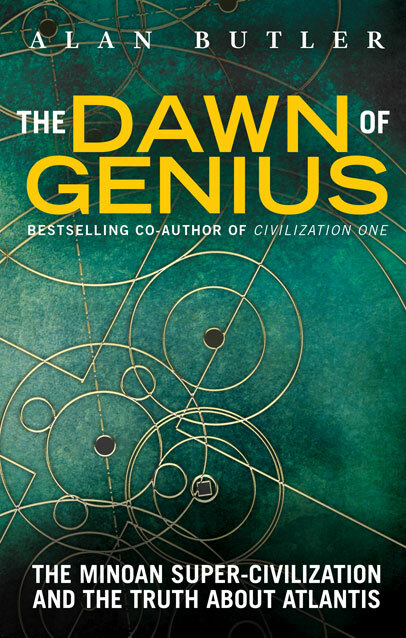 The Dawn of Genius explores the brilliance of Minoan culture – from the enigma of the Phaistos Disc to accounts of destruction of Atlantis, a worldwide catastrophe that took place around 1600BC. This book celebrates the culture that was shattered in an instant, a disaster that drove the world into a dark age from which it has taken over 3,000 years to emerge. Alan Butler has spent 30 years immersed in world history, writing books delving into neglected recesses of the past, including ancient cosmology. Three of his books written with co-author Christopher Knight have attained cult status: Civilization One, Before the Pyramids and The Hiram Key Revisited.His most recent title was Rosslyn Chapel Decoded (with John Ritchie; published by Watkins, 2013).